Now let us not act like iPhones and the Apple system does not fascinate you at all. Deep down somewhere you know how grateful it seems to have your hands on the best phone systems of the world. Also, For our own reasons, we wish to have an iOS emulator that gives us the most similar Graphical User Interface as an iOS device. 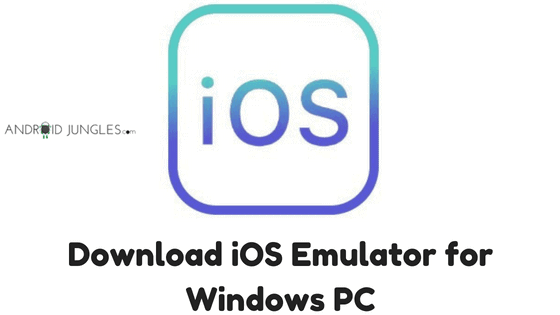 Here in this article, we have mentioned to you some of the best iOS Emulators that can give you what you expect from an iOS device. As for every individual, we can have a variable choice of the best emulators. So, testing that by yourself is also one good option. 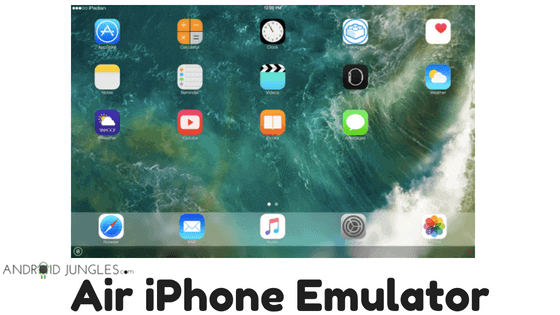 This iOS Emulator tends to be one of the most popular emulators for iOS. However, this is more of the simulator than an emulator. It has its own app store and you can download from it and not from the real Apple App Store. It runs only with Adobe Air Framework pre-installed on any Windows Operating System Version. the iPadian emulator supports Windows XP to the most recent Windows 10 Build Release. You will first need to register to get a copy of their installer. 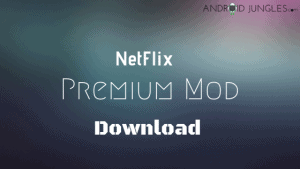 This free usage will be limited for a time period of up to 30 Days. This time period starts from the day you registered for the emulator. 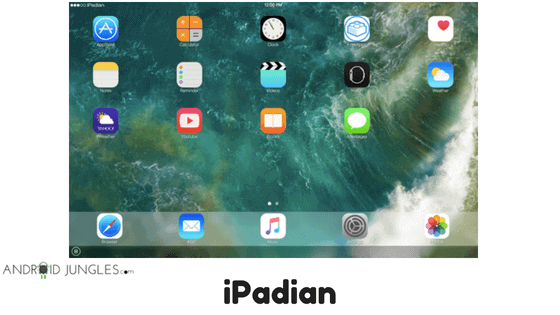 On the basis of our conclusion we drew from our tests, iPadian Emulator can work as android emulator as well however, it is not as much reliable as Bluestacks or Nox App Player. Also, this emulator stimulates an almost perfect GUI of an iPad but is unable to run most of the iOS apps. 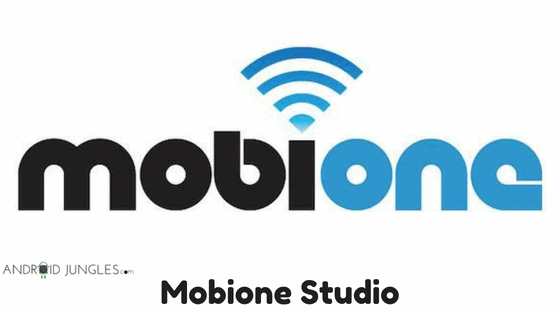 The MobiOne Studio is one real incredible app although standing the second in this list of iOS Emulators, this emulator, for me, seems to be the best iOS Emulator available over the internet. Also, to be noted, this emulator is used by most of the apps and games developers across the globe to design their apps and also to test it before the release. Now for those who want to satisfy their craving for using an iOS system, this emulator is kind of the best to choose. The software comes for a fee for a certain period of time after which it comes in a paid subscription. However, if you wish to experience the absolute iOS, MobiOne is the best option to go for. You can check out their official website for more such amazing tools. Being one of the most versatile beta testing Software that a Giant company plans to distribute as an open source SDK, this is a development tool from Microsoft. You can download this emulator from their official website. 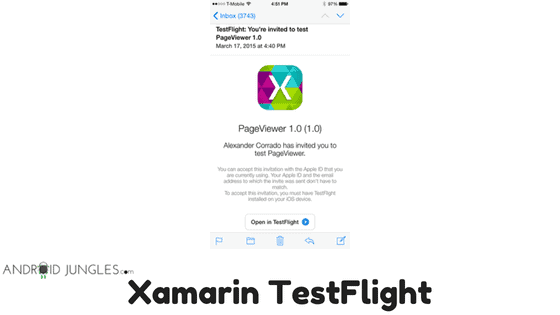 Xamarin is one real promising iOS emulators as it has a lot of developers involved in the project. To be Honest, this may not be the best emulator right now but it does carry the potential of being one in the near future. It supports running of iOS applications from the Apple Cloud and also the apps that are to be released after the beta testing. The other iOS emulator that gives you a service free of cost and proves to be one good iOS emulator. However, this emulator has one only drawback. 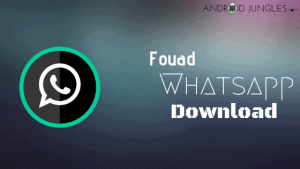 You will have to download and install it firstly on your iOS device before using it on your Windows PC. Another compulsion being, you will have to have an iOS device having iTunes installed in it. Now speaking of any emergency cases, you cannot download or use this emulator when you do not have your iOS device installed it. But if you ever get to install this on your PC, you can also use Smartface for a good number of purposes. For e.g., develop apps, debugging purposes and many such other tools to emulate various iOS devices within this software. Now talking of best parts about this app, you can also emulate Android platform and run apps for it. You have to have an access to App Store firstly. 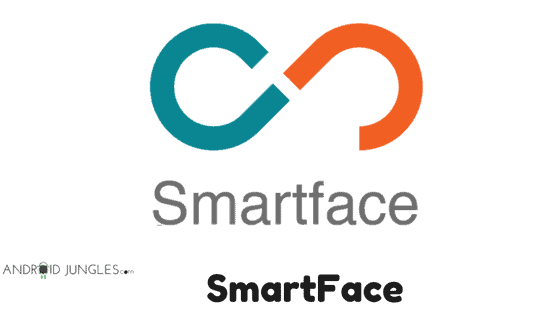 Then you can download Smartface from there and sync your device to start using it. This is another impressive iOS emulation software that is absolutely free to use. It can very well reflect the graphical user interface of the iOS ecosystem with the help of Adobe Air Framework. So technically speaking, this is not a totally functional iOS Emulator and has some bugs and points to be fixed. Air iPhone Emulator does not execute as much well on Windows 10 as on other versions. It can, however, run most of the apps from the Apple App Store but cannot run the native iOS apps like Safari Web Browser. But for a temporary usage and as a remedy this emulator is pretty enough for specific users and also developers. So by this statement, you can know it is a good option for iOS Emulators otherwise. The final decision on choosing the final emulator for yourself to get an ecosystem full of iOS Devices’ GUI is for sure yours. However, in my opinion, I found MobiOne as the best of all. Although all of them serve really good and you can know that by giving them all a shot. According to your convenience, you can choose the best for you. So this was all about iOS Emulators. Hope you guys found this article useful! For more such updates, make sure you subscribe to our Newsletter! If you have any suggestions or queries, you can let us know in the comment section below.